You are here: Home / Common Cures / How Does The Immune System Fight Disease? How does the immune system fight disease? This is the most basic question that tends to pop up in your mind when you try to analyze the working of the immune system. A healthy and responsive immune system fights the disease causing pathogens and micro organisms with the help of special cells and tissues. 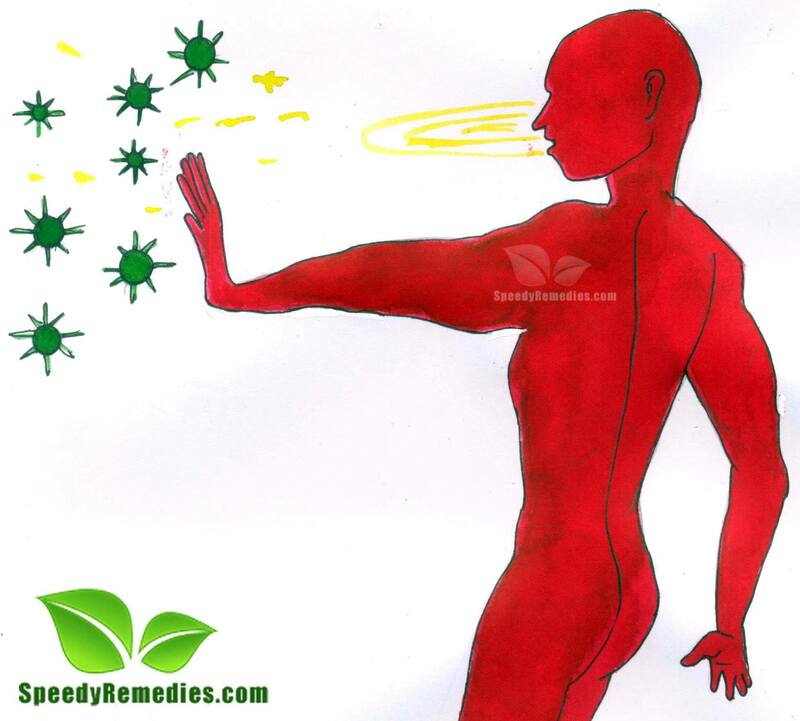 Immune system is made up of a system of cells and organs. Its primary function is to build resistance in the body and fight off diseases and infections. It detects the various disease causing agents and protects the body against their attack. The bone marrow, spleen, lymph nodes and thymus are some important organs of the immune system. The structure and function of the immune system is studied under the science of Immunology. The first step required for fighting a disease is to identify the pathogen causing it. Hence, the immune system is adequately equipped to differentiate between good and bad micro organisms. These microorganisms could be various types of bacteria, fungus, viruses, parasites or tumor cells. Next, the immune system releases certain cells (different types of white blood cells) that eat and digest the disease causing pathogens to eliminate them and supply sufficient information to immunological memory so that it can identify the pathogens and avoid the disease in case of future invasion of the same types of pathogens. So, in case the same pathogen attacks again, the immune system releases appropriate antibodies to fight them off. The immune system can be broadly classified as innate immune system and adaptive immune system. The innate immune system consisting of barriers like skin, mucous membranes and gastric acids prevent the pathogens from entering the body. When the pathogens manage to breach this primary security, an innate response is generated to prevent the pathogens from doing further damage. In case the pathogens again successfully evade this level then the adaptive immune system is activated. As the name indicates, adaptive immunity means that it adapts its response in order to create and retain the memory regarding the recognition of the pathogen for further action. At times, the immune system fails to fight diseases effectively due to a general weak immunity, immunodeficiency (such as AIDS), hypersensitivity (for instance Allergies) and autoimmune diseases. The first two conditions reduce the ability of the immune system to fight diseases whereas the remaining two cause hypersensitivity and hyperactivity in the immune system thereby encouraging it to destroy the normal cells and tissues of the body unnecessarily due to false alarm.